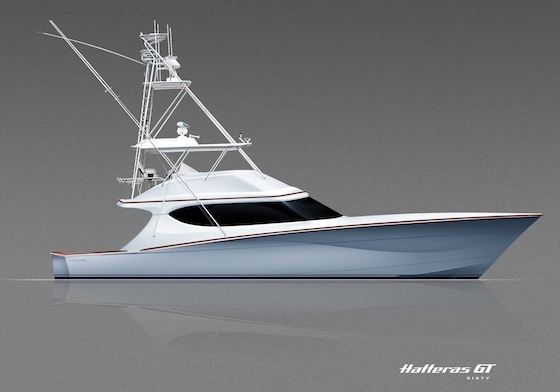 More horsepower, and a hull that can take it, should make this new Hatteras convertible a tournament winner. If you're looking for the biggest, baddest, fastest bluewater tournament convertible on the water, then the new Hatteras 60 GT should be on your radar screen. 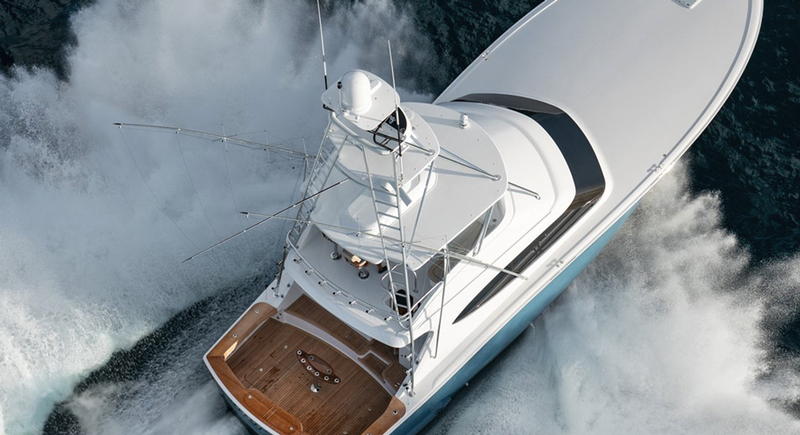 In fact, it should be blinking in neon—the 60 GT is a step up from Hatteras’s already impressive 60 Convertible, with up-sized powerplants and a redesigned cockpit. Net result? This is a 41-knot fishing machine that cruises to the fishing grounds at 36 to 37 knots, then pounds the competition into dust. To get these extreme speeds, the 60 GT packs 3,800 CAT ACERT diesel horses into the engineroom while dropping 3,000 pounds of displacement, as compared to the 60 Convertible. 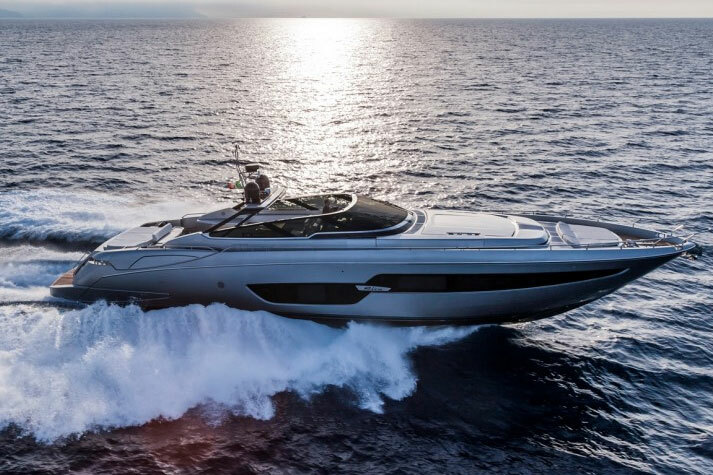 The weight savings comes via an extensive use of resin infusion, in the hull bottom itself as well as in accessory parts. Infusion pulls resin through the fiberglass ensuring its complete saturation, while eliminating any excess. Excess resin is a major reason for extra weight in most modern fiberglass boats, so using this process ensures the best possible resin-to-glass ratio. Performance also gets a boost from a center-mounted fuel tank, which minimizes the effect on trim as you drain down the 1,500 gallon fuel capacity. 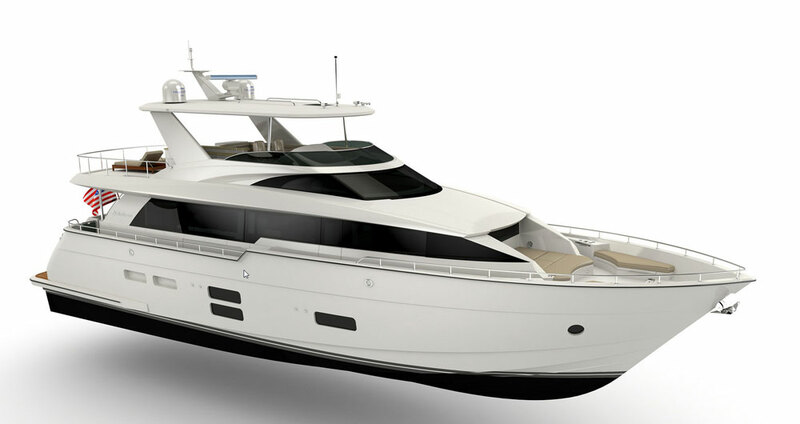 Bottom design, meanwhile, remains Hatteras’s proven convex hull with a sharp entry, a deep 20-degree amidships, and a nearly flat transom deadrise of just two degrees. 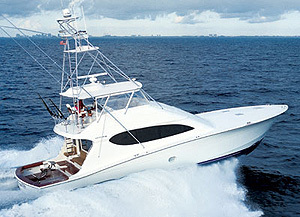 The 60 GT’s cockpit renovations include an aft-facing mezzanine with seating for four anglers, and stowage for gear and bait underneath. 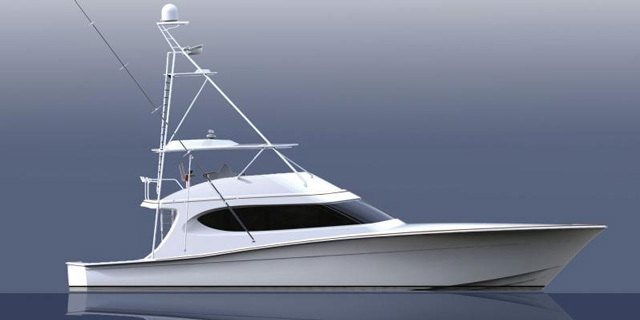 Gaff and mop compartments, a transom livewell, in-deck fishboxes big enough to hold monster bluefin, and 153 square feet of fish fighting nirvana round out your tournament accommodations. 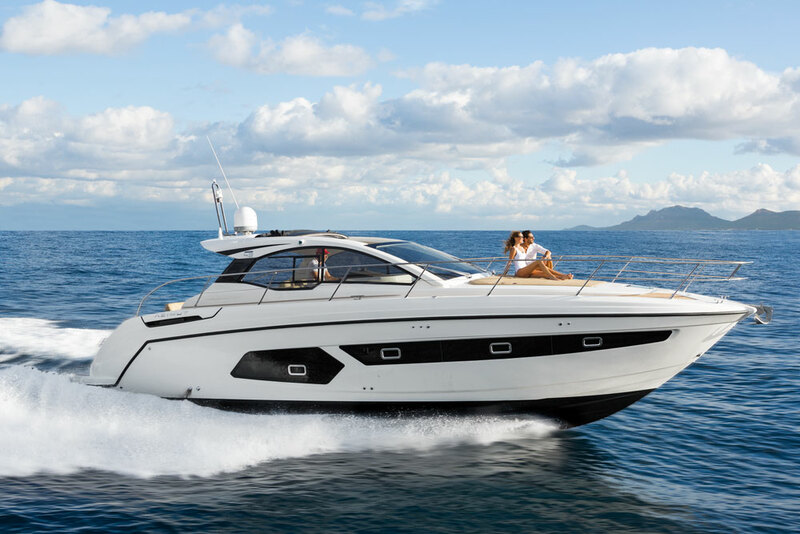 And now, for the company line: "The Hatteras GT60 and the entire GT Series represents our best efforts to date to provide the finest products possible to the greatest customers in the world. 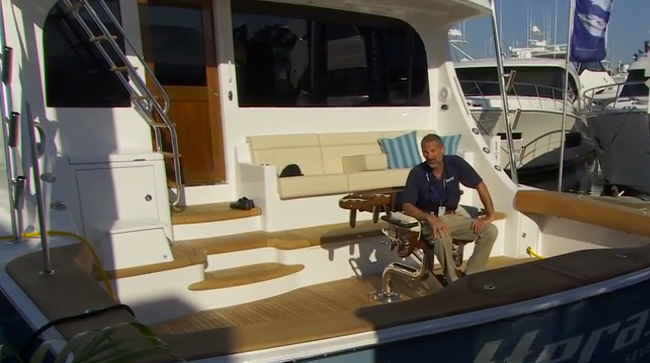 These boats are faster, stronger, and more luxurious than ever," said Jim Meyer, the president of Hatteras Yachts. You want to check out a new 60 GT? 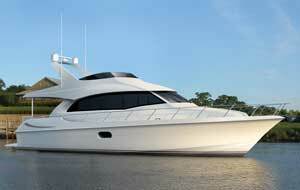 The boat will be officially debuted at the Ft. Lauderdale boat show, this October. And two brand-new GTs, the 54 GT and 63 GT are said to be targeted for a February unveiling, at the Miami show.